In this Post We Will Explain About is Angularjs Loading Progress Bar percentage spinner With Example and Demo. 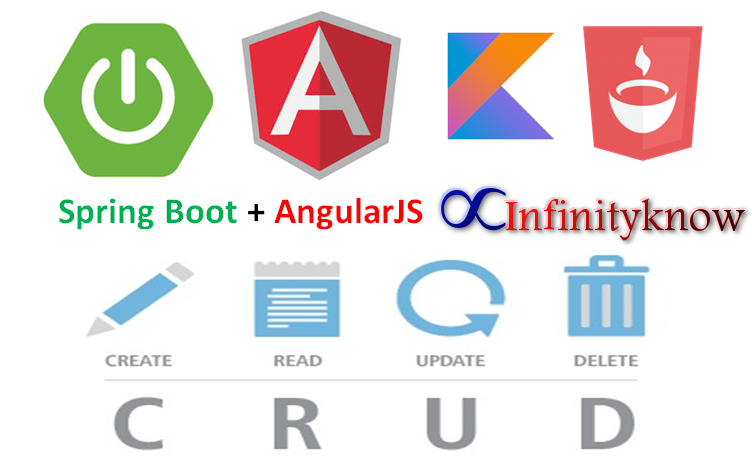 In this post we will show you Best way to implement How to change color of spinner and progress bar, hear for How to Display Loading Icon or Loading Progress Bar using angularjs with Download .we will give you demo,Source Code and examples for implement Step By Step Good Luck!. angular js progress bar main uses to Multiple requests call to server within the same serveal time period get list of bundled together such smple that each server side response increments the progress bar loading-bar by the appropriate about sime amount.This is very easy way to mostly cool because we can simply include it in your web-app, and it simple works. 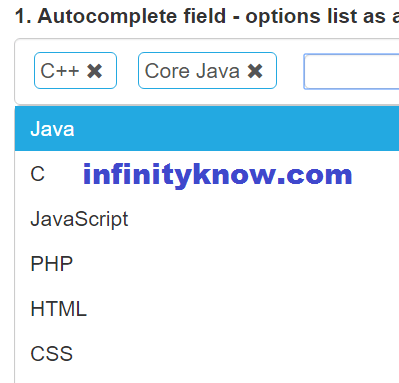 I hope you have Got Bootstrap AngularJS Progress Bar Example And how it works.I would Like to have FeadBack From My Blog(infinityknow.com) readers.Your Valuable FeadBack,Any Question,or any Comments abaout This Article(infinityknow.com) Are Most Always Welcome.